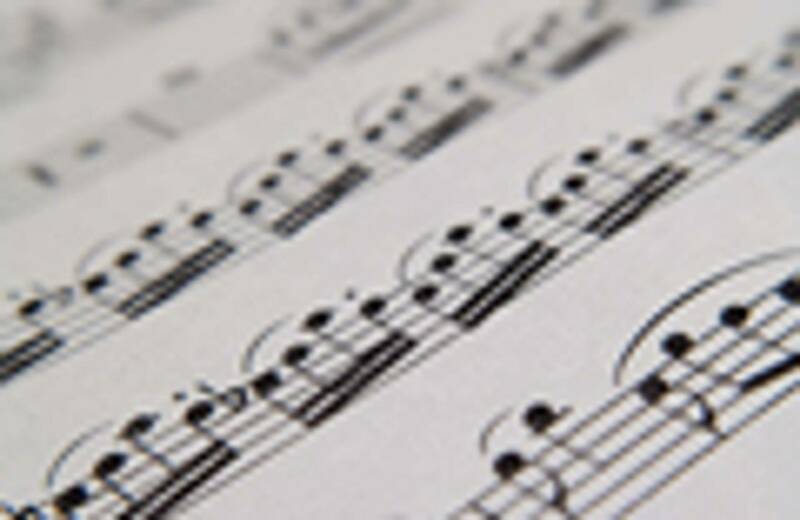 The Victoria Branch offers three ways to help you find a music teacher. See a list of teachers in the Victoria area. See teachers listed by postal code in the Victoria area. Contact the membership chair by email for a list of teachers in your area.